Find drafts and seal them. Drafts can waste 5-30% of a homes energy usage according to the U.S. Department of Energy. Easy fix: roll up a towel or blanket to put under doors and apply weather stripping or caulking to drafty windows and doors. Hint: use a flashlight to see where light passes through. 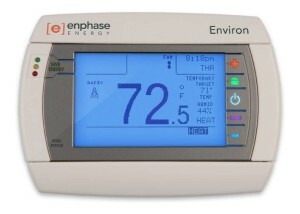 Install an updated thermostat and save up to 12%. 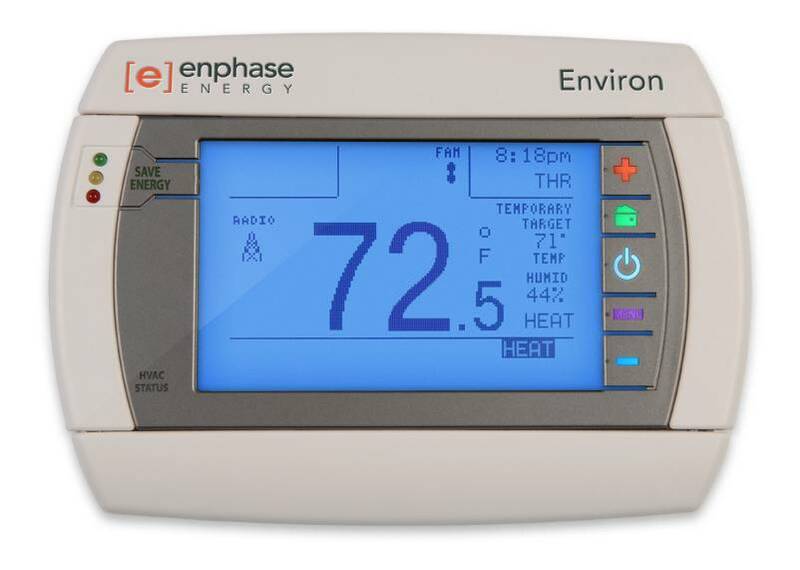 A smart thermostat can help conserve since you’ll be heating and cooling only when necessary. 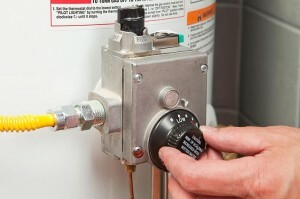 Turn the dial down on your water heater. 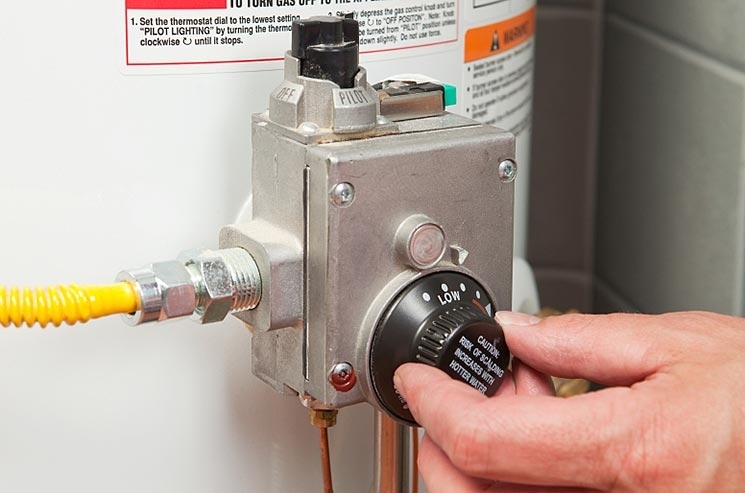 Check the temperature of your hot water first, many water heaters are set to 140 degrees which can be dangerous and cause scalding! Lowering the temperature 20 degrees can save $36-61 per year. This will also slow mineral build up and corrosion in your pipes and heater, saving significant problems and cost associated with fixing them. Check your faucets for any leaks. 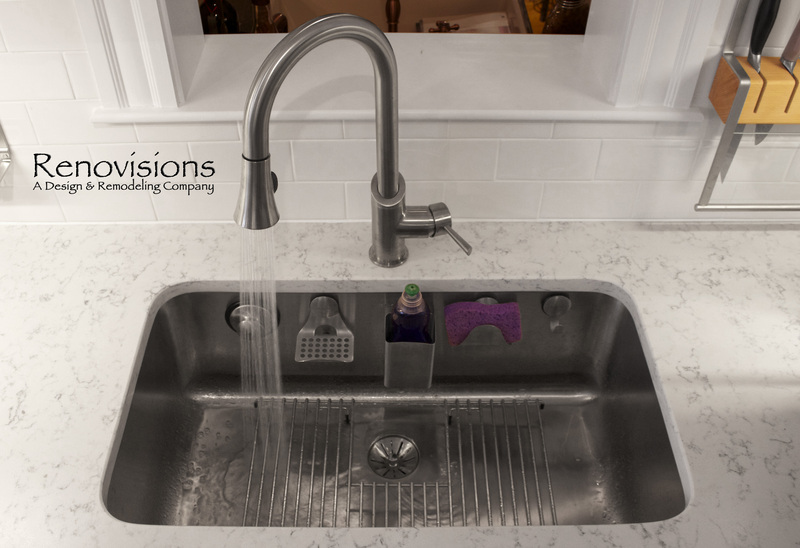 Consider installing a low-flow faucet to save on water.